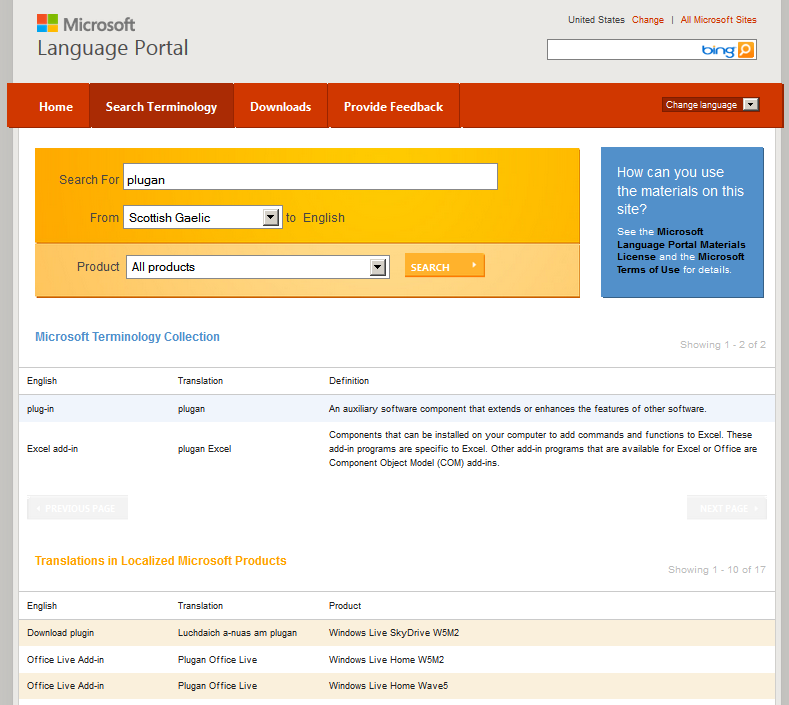 The Microsoft Language Portal has a dictionary for terminology that is used in the Gaelic translation of Windows and Microsoft Office. 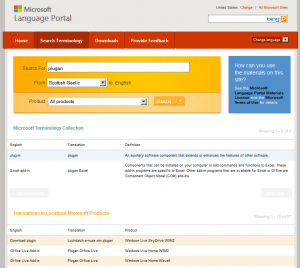 We would always recommend the Faclair Beag as the first port of call which also has all this IT terminology but just in case we missed something, the Microsoft termbase is here. 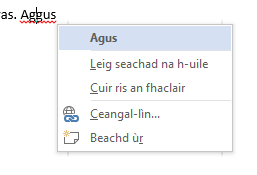 This is also useful if you need IT terminology in another language – for example if you need the K’iche’ Maya word for “lock screen” for example (q’ateb’al k’utwachaj, by the way).